Call 250-995-0449 or e-mail reception@admiralsvision.ca to schedule an eye exam. Please add our e-mail to your contacts to ensure our response doesn't go to your junk mail. We can now direct bill most insurances! 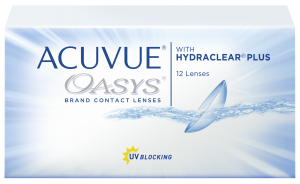 We now stock Acuvue Oasys. A one year supply is $180 after the mail in rebate!